Technology is advancing at a rate that some describe as almost biblical. The automotive industry has been constantly using innovative technologies. In fact, you can say new car technology has entered a whole different world, where every year something unique and incredibly useful takes you by surprise. Many products related to car technology have already been unveiled, but some are yet to strike the marketplace, each of which will revolutionize the car industry forever. In this article, you will learn about some of the proposed ideas and technologies that are currently being tested and will have you petrol heads glued to your LCDs. So continue reading to learn about the top 10 newest car technologies that will blow your mind! Yes, it’s true the vehicle you are seeing above can fly. 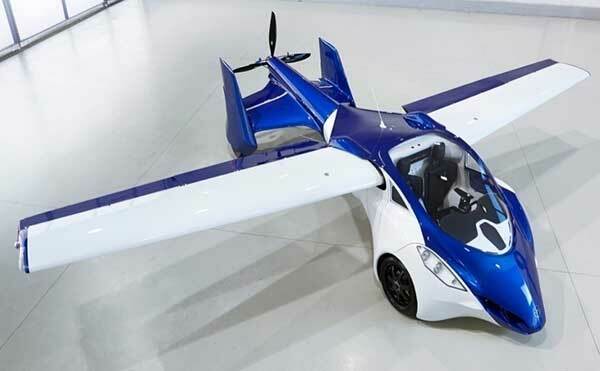 It is known as the ‘AeroMobil 3.0’ and it is the first automobile that can actually fly. As you can see, the vehicle carries qualifies from both an airplane and automobile perspective. It can fly and land in almost every airport in the world and can fit in any standard parking space and gasoline station. Sure, the idea of a flying car is nothing new, as the first one was built back in 1917. It was known as the ‘Curtiss Autoplane’ but unlike the AeroMobil 3.0, it couldn’t actually fly. If anything, it could hop. Since then, many manufacturers have tried to create automobiles that can fly, but have suffered disappointed for years. Nevertheless, with the introduction of AeroMobil 3.0, you can say the days where you see cars flying in the open air aren’t very far away. In fact, the first flying car is going for sale in 2015. You have probably heard of this one already. 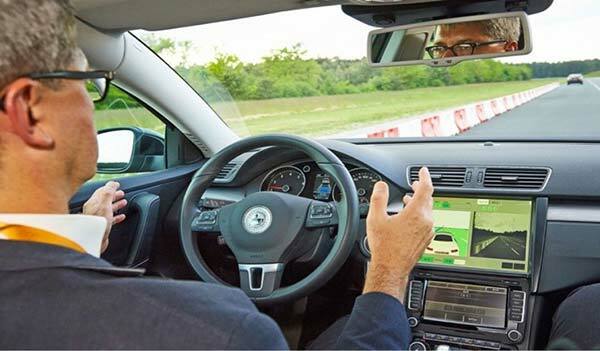 Autonomous vehicles are self-driving cars that use various cameras, sensors, laser scanners, an EPS motor, brake actuators, and of course magic, to drive by themselves. The most-well known autonomous car, which has been around for quite a few years and still going strong, belongs to Google. However, many other automakers have also been working really hard on technologies for autonomous vehicles. For example, the picture you can see above is the BMW, and it is a semi-autonomous vehicle that you can be driving soon. This technological advancement could possibly reduce vehicle fatalities, accidents, and reduce traffic. 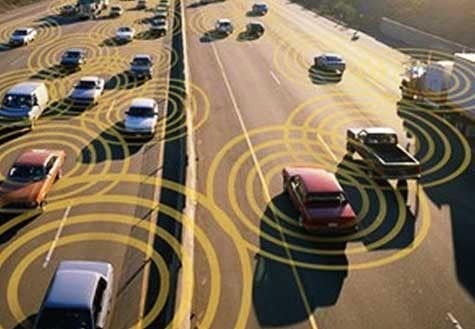 V2V communication is another new technology in cars that allows vehicles to communicate with one another, objects around them and the road. So, what’s the use of this technology? Well, similar to autonomous vehicles, this technology can help significantly reduce traffic, vehicle fatalities and accidents. Imagine a scenario where you are approaching an intersection as another vehicle runs a red light. You may not be able to see them until the accident is imminent. With V2V technology, your car will get a signal from the other vehicle directly in your pathway, thus warning you through a potential collision sign or applying the brakes automatically. 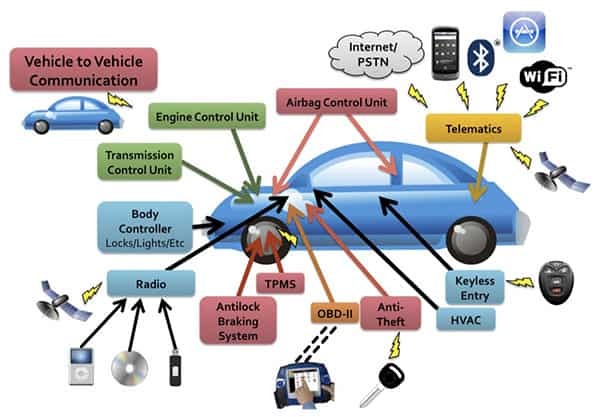 Networked Cars are a new technology in the automobile industry. These are autonomous electric pods that are both highly personalized modes of transportation, and electric ‘taxis-for-hire’ that can talk to each other. 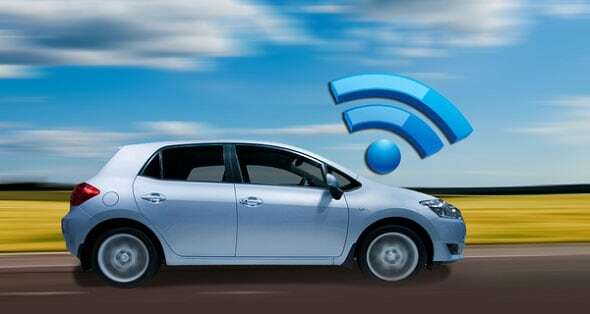 A networked car can share its availability, speed, and location with other vehicles via wireless communication. Therefore, if you need to get somewhere all you have to do is just call for a network car via your smartphone. The vehicle will arrive at your location and will ask you to enter the destination, after which it uses real-time traffic and GPS to calculate the best route. The vehicle can recalculate if necessary and is predicted to be used in large cities around the world in 2020. Active safety features such as adaptive cruise control and collision warning have been available for quite a long time. 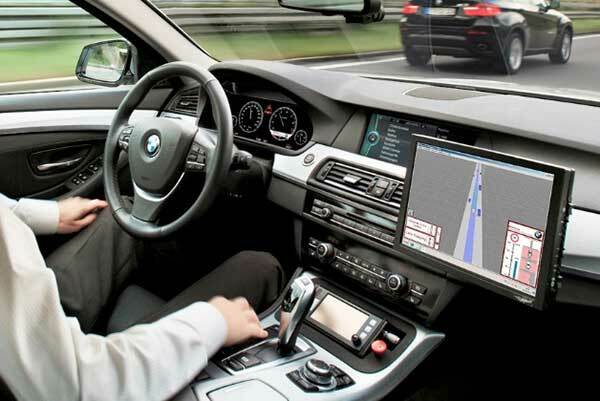 However, with the increased use of technology, it was not long before next-gen safety features such as super multi-view head-up display and hands-off adaptive cruise control were introduced. The head-up display will be visible on the windscreen and will show turn-by-turn navigation arrows, and potential road warnings all virtually. It will even allow separate displays for passengers for them to input destination within the GPS, so that you aren’t distracted while driving. The hands-off adaptive cruise control allows drivers to maintain a safe distance from other vehicles and keeps the car in the center of the lane, without requiring you to touch the steering wheel. Electric powered vehicles are the new way to save petrol and travel long distances. But since they are more expensive than other vehicles, they aren’t able to gain the popularity they demand. Nevertheless, with the introduction of EV extravaganza, numerous automakers are working on new ways to improve its electric-efficiency. A professional nano-material engineering company had a breakthrough in technology that allows Li-ion batteries to produce five times their power in less space. So, improved storage will increase the range and price of these cars. Solar-power has become increasingly convenient for consumers all around the world. In fact, it is now becoming rapidly popular among vehicles as well. This technology allows vehicles to travel using the energy of the sun. It allows the car to go for miles and does not have as large a carbon footprint. 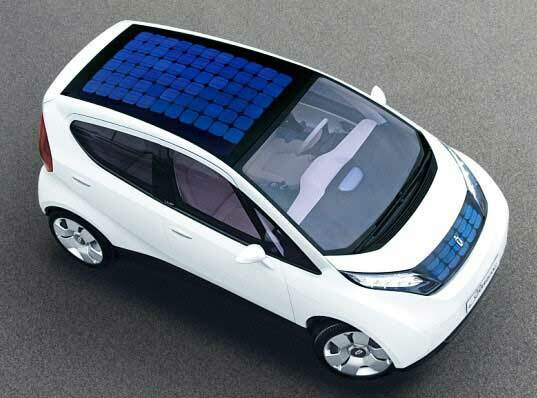 Solar technology in cars will help save petrol, be more environment-friendly and can be any easy mode of transportation. An improvement to the advanced fatigue detection system is biometric seat technology. This technology allows drivers to deal with everyday distractions while driving, making the whole experience safer and more comfortable. 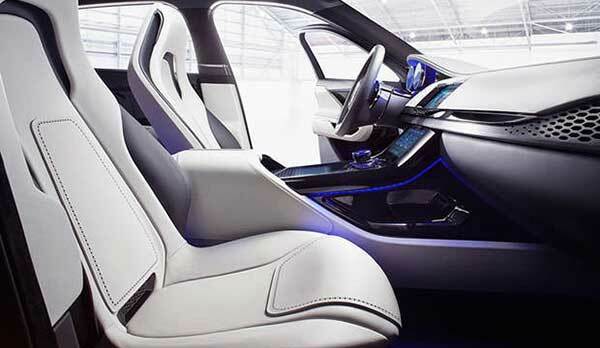 Biometric seat technology uses data from the driver’s palm, and face, combining it with real-time information collected from the vehicle’s steering wheel, throttle, accelerator and clutch to detect the stress level of the driver. In simple words, biometric seat technology is a technological medical check that tracks your stress level and tells you to take a break when needed. As an improvement to solar technology in cars, energy-storing body panels store heat energy from sunlight and serve as a source of power for the vehicle. 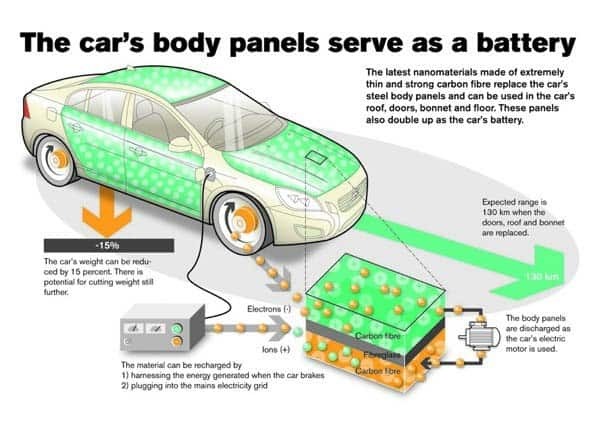 These body panels will be able to store energy faster than conventional batteries. They are made of carbon resin and polymer fiber, reducing a vehicle’s weight by up to 15 percent. 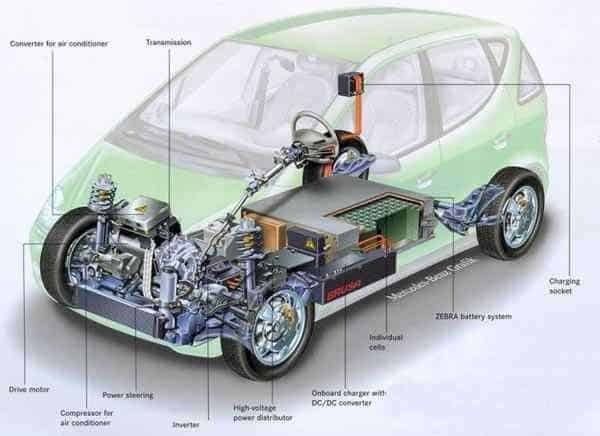 Toyota is currently working on lightweight energy storing panels that are predicted to come into production after 2020. Connected cars are a giant smartphone on wheels. These cars allow you to perform every function a smartphone can, but through your vehicle. The car is pre-installed with a SIM card and offers numerous telematic services and remote diagnostics. According to recent studies, there will be more than 170 million connected cars on the road by 2020. Each one of these technologies will revolutionize the car industry in the coming years. So, what new car technology did you find the most interesting? Let us know your comments below and share this article with others!